This post is sponsored by I See Me! Family togetherness is very important to us! I come from a big family, but it's rare that we're all together. My husband's family is often the same way. Neither one of us are fans of that, so we do everything we can to encourage family bonding for our own little family. Our hope is that our tight-knit family will remain close, even when our kids are grown! Family life is busy. Once you factor in work, school, activities, and commitments, there is VERY little time left over. Making time for each other often gets pushed aside, and that quickly becomes the norm. But making family togetherness the lowest priority can backfire! Family togetherness is a vital part of a healthy childhood, and should be one of the highest family priorities. Making quality family time a priority teaches kids the importance of family, strengthens the family's bond, and promotes open communication between family members. 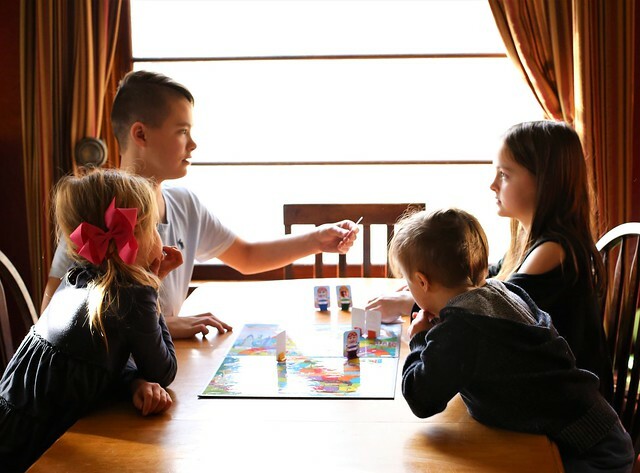 Kids who spend quality time with their parents and siblings tend to be happy and confident, do better in school, and have less behavioral issues. Family bonding results in kids who feel loved and who are more likely to continue to make family a priority, even when they are grown. So what does an overly busy family who has very little free time do? Well...read on! Eat as many meals together as possible. Sitting down together for a family meal is often a thing of the past. But it doesn't have to be! Aim to eat meals together several days a week. Ideally, it would be every day, but realistically, that probably won't happen! Get creative if you need to - it doesn't have to just be dinner. If breakfast or lunch works better for your family, go for it! The point is to put away all electronic devices, sit down together for a meal, ignore the rest of the world and everyday chaos, and reconnect. Have a weekly Family Movie Night. I'm willing to bet that most people love watching TV shows and movies. So set a date each week for Family Movie Night, and take turns picking the movie or show so each family member has a choice. Sharing your interests with those you love most is a great way to bond! Snuggle up together with some snacks, and enjoy! Reading daily is a healthy habit. 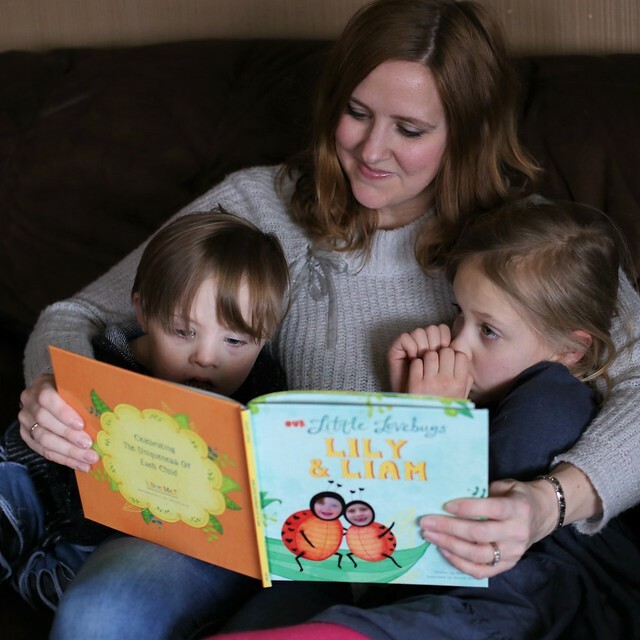 Reading together, especially while kids are young, is such a simple bonding activity that will have lifelong benefits! Bonding over books only takes up a few minutes each day. 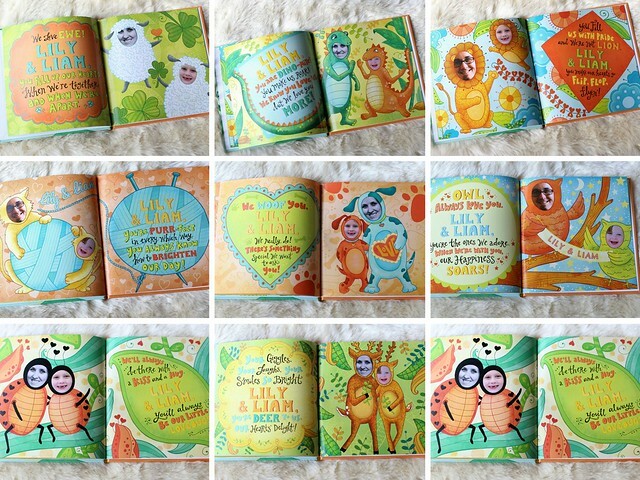 To add a personal spin on this bonding activity, surprise your kids with a personalized book from I See Me! 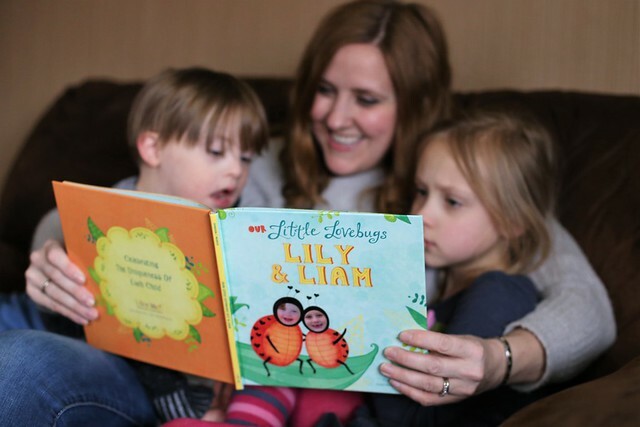 Reading is fun, but it's even more fun when their names and pictures are in the book! I See Me! 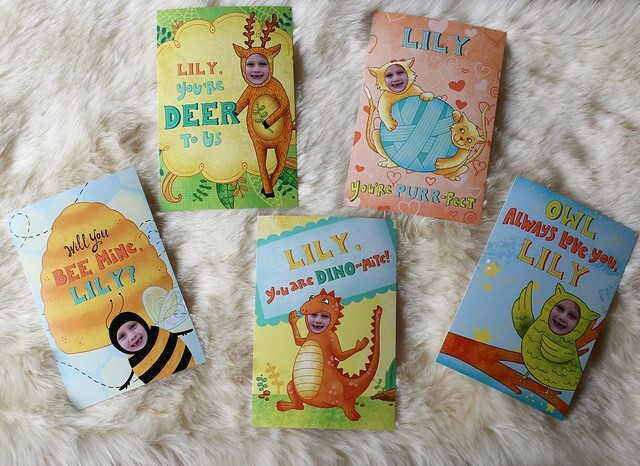 has so many fun personalized book options available! 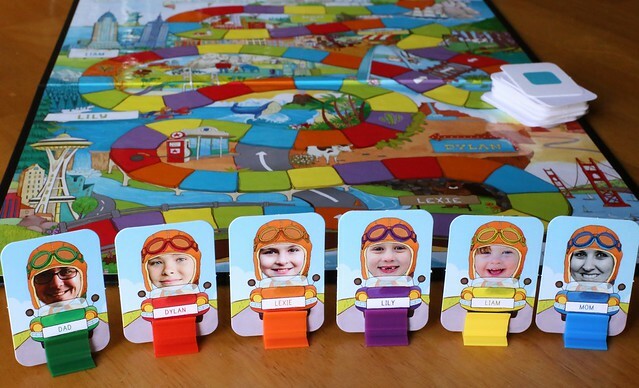 Not only are they fun to read now, but they make great keepsakes! 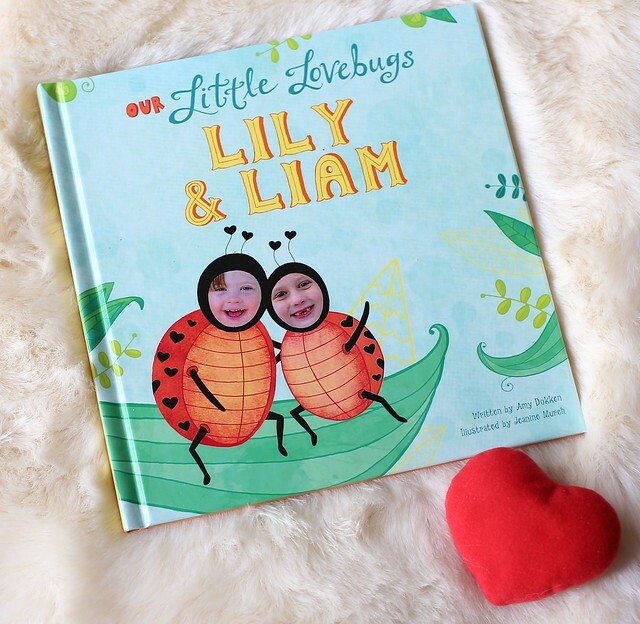 Liam and Lily LOVE their photo personalized book called Our Little Lovebugs. It IS entertaining to see their faces on animal bodies, and they think it's hilarious to see mom and dad disguised as animals, too! 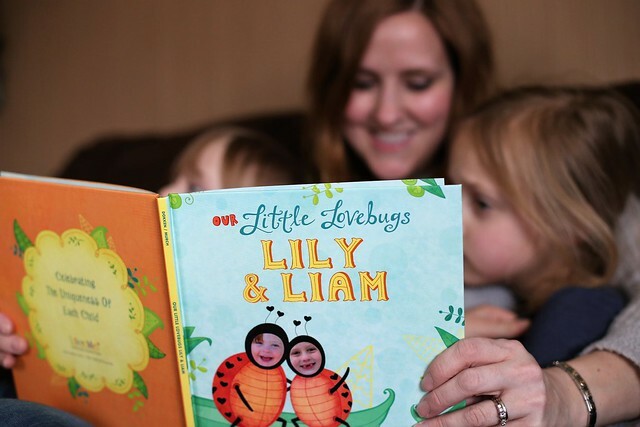 This sweet book gets requested over and over again, and I'm not one to turn down cuddles! Go on a hike or a family walk. Spending time outdoors with your family can be so refreshing. Taking a break from the chaos, and getting some much needed exercise and fresh air can instantly improve a not-so-good day and recharge you. Exploring the great outdoors is even more fun when you're in the company of your family! Work together to write your family's story. Every family has a story to tell, including yours. So start at the very beginning, and work together to record your family's history. Take turns telling the stories of your childhoods, how you met, your wedding day and honeymoon, the days your children were born, and all the special days in between. Make sure each story is told from each family member's perspective, and record the thoughts as you go. Bonus points for turning it into a family history book with pictures. One day your kids will be incredibly thankful to have it! 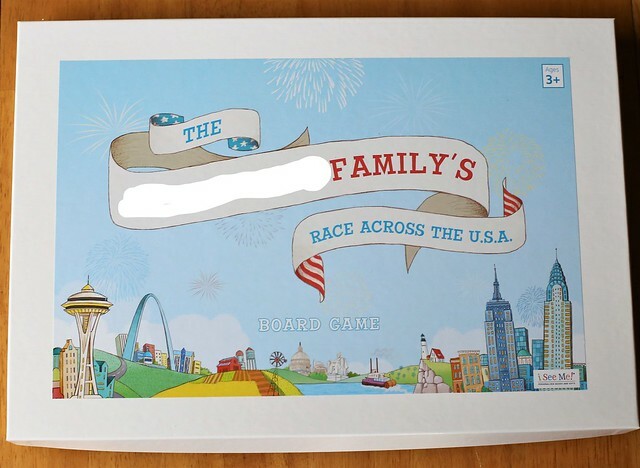 Have a weekly Family Game Night. 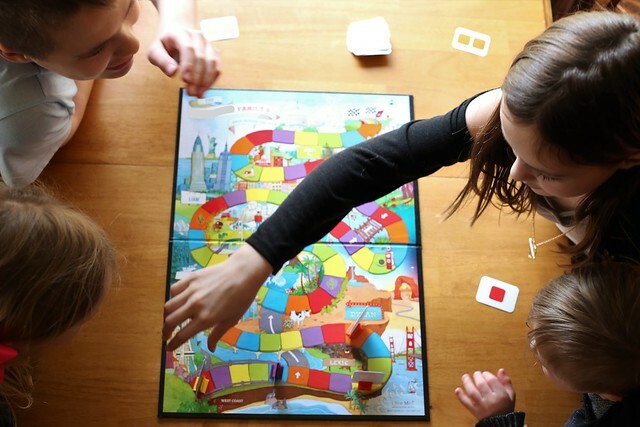 Just like weekly Family Movie Night, weekly Family Game Night can be so much fun! I mean, who doesn't love to play games?!? Break out all the favorites and classics, and again, take turns choosing the game. 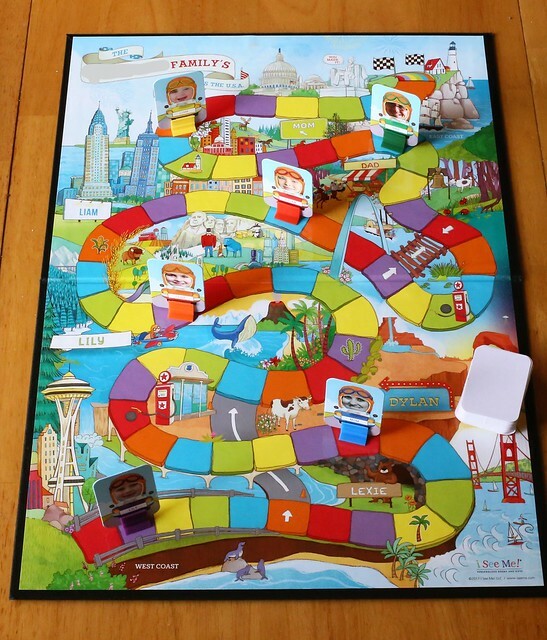 Although we have a large collection of classic board games, card games and new favorites, we are LOVING our personalized family board game from I See Me! I mean...it doesn't get much cuter than this! 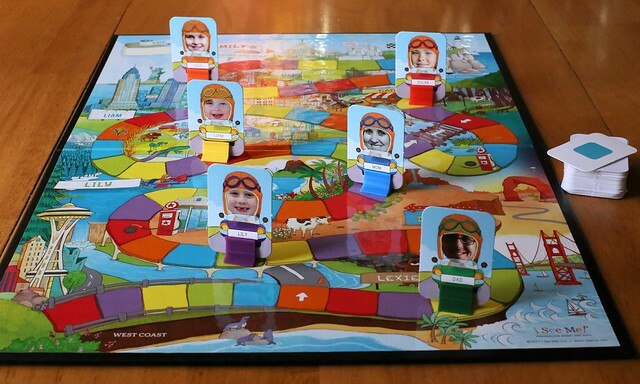 We love bonding during Family Game Night! Work together to bake a treat. Sweet treats are always a hit, but they can be a lot of work to make! Involve the entire family to make it much more tolerable. Each month, find a new recipe to try, then work together to duplicate it! The reward at the end of the bonding session will be very delicious! What was the happiest moment? What was something funny that happened? Did you make a mistake today, and if so, how can you fix it or do better next time? Are you worried about anything tomorrow? I know it seems like overkill, but we have gained some very valuable insight from these nightly question and answer sessions. Plus, our kids tend to be very open with us! *Bonus points for ending the communication session by going around and having each person say something positive or nice about each family member! 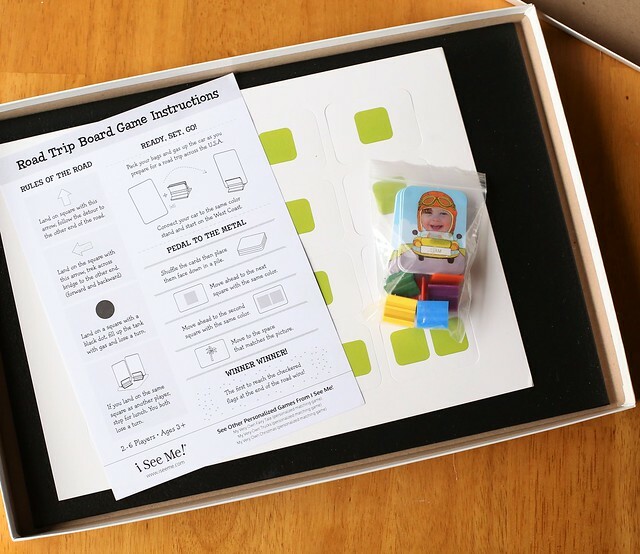 Tour your city or plan a family vacation together. Doing something extra special together breaks up the monotony of everyday life! So tour the attractions in your city, attend festivals, concerts and special events, and plan that yearly family vacation together. The point is to do it all together! Send love notes to each other. Kids just want to love and be loved in return. It really is that simple. 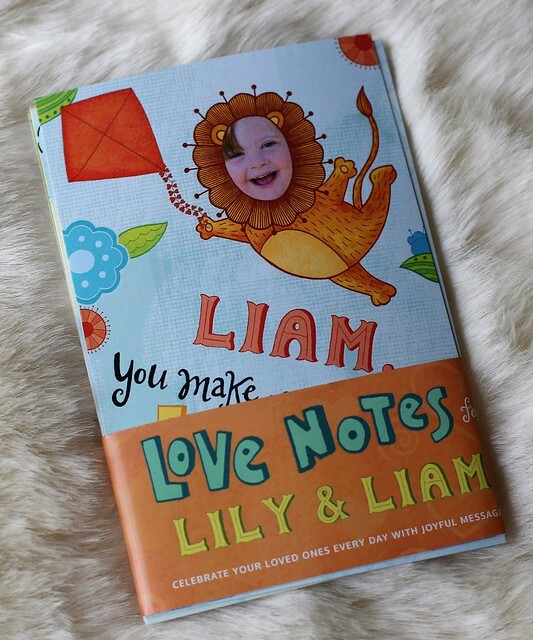 So find extra special ways to show them just how much you love them, and you just might start a tradition that your kids will carry on with them! Another fun option is to have family mailboxes in your home, and drop little notes in them from time to time. 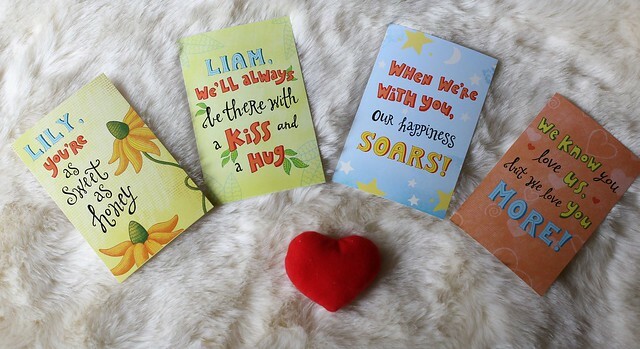 Check out how cute the love notes that came with our personalized book are! These will definitely be keepers! A little love note of support can mean SO much! Above all else, we want our kids to know that family is THE most important thing in life. Right now, our kids are THE most important thing in our lives, and we make sure they know it! Hopefully the time and energy we put into strengthening our family's bond will have an impact on them. Our biggest hope is that we will remain close over the course of time! 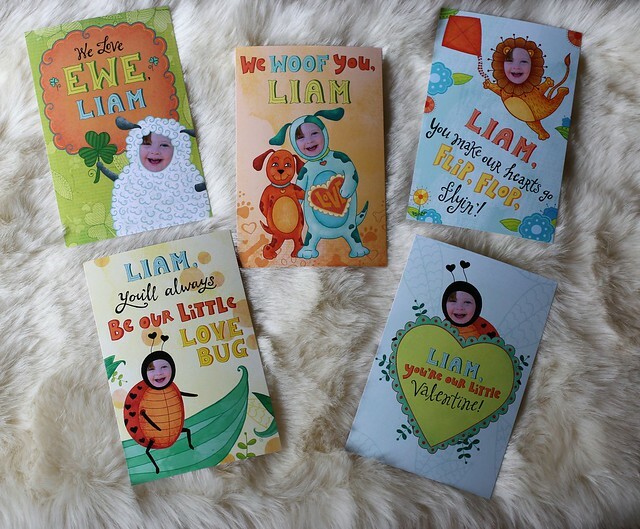 I love all the personalized things! So cute! We read together every night! 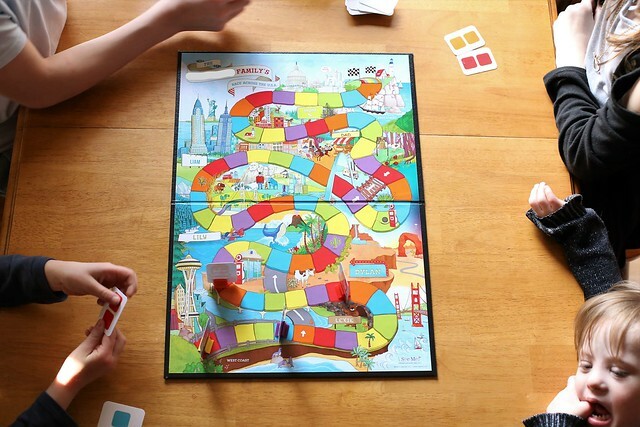 Oh my goodness--that board game with all of your pictures in it is the cutest! We definitely need to recharge our family bonding time over here. Lewie and I usually get to read together every night, but we can do a lot more when it comes to eating together and our family game nights. Our hiking stopped too as it's been so cold and snowy. I'm looking forward to some warmer spring nights and playtime (together) outside! 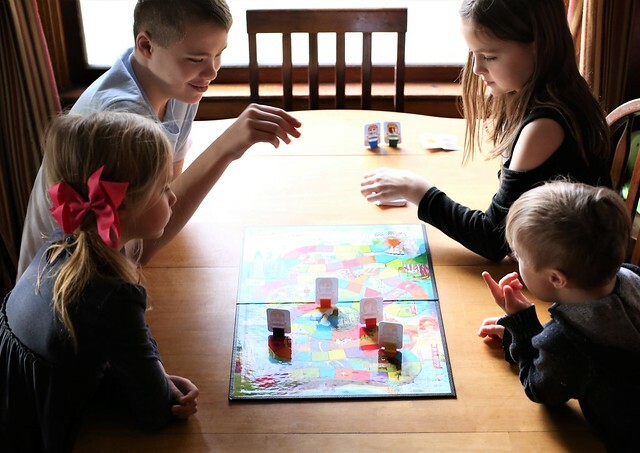 My kids love game nights.. so cute!